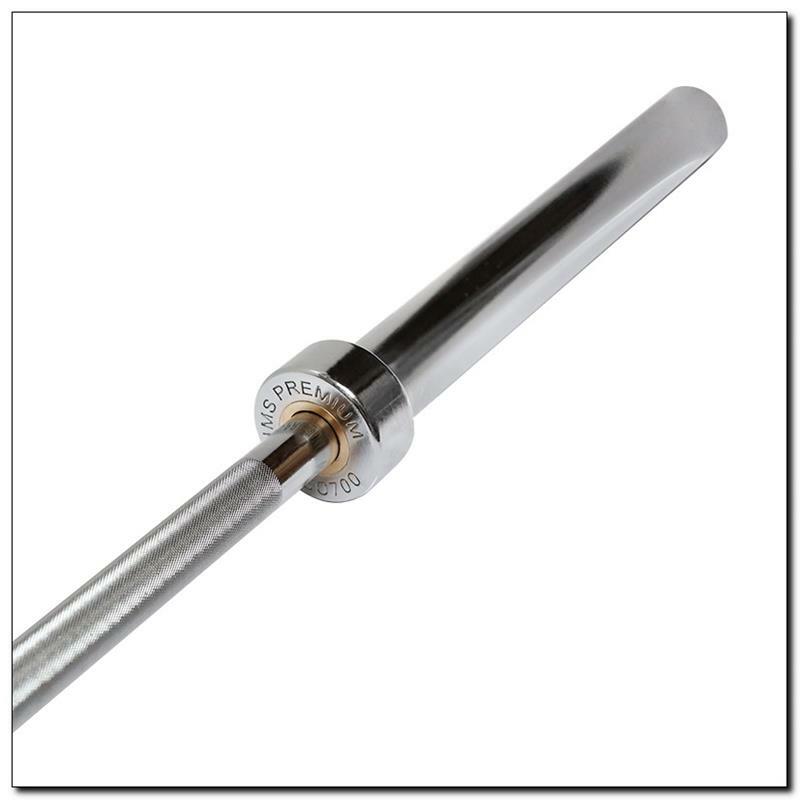 GO700 HMS Olympic bar was made of chrome-plated hardened steel. GO700 HMS Olympic bar was made of chrome-plated hardened steel. 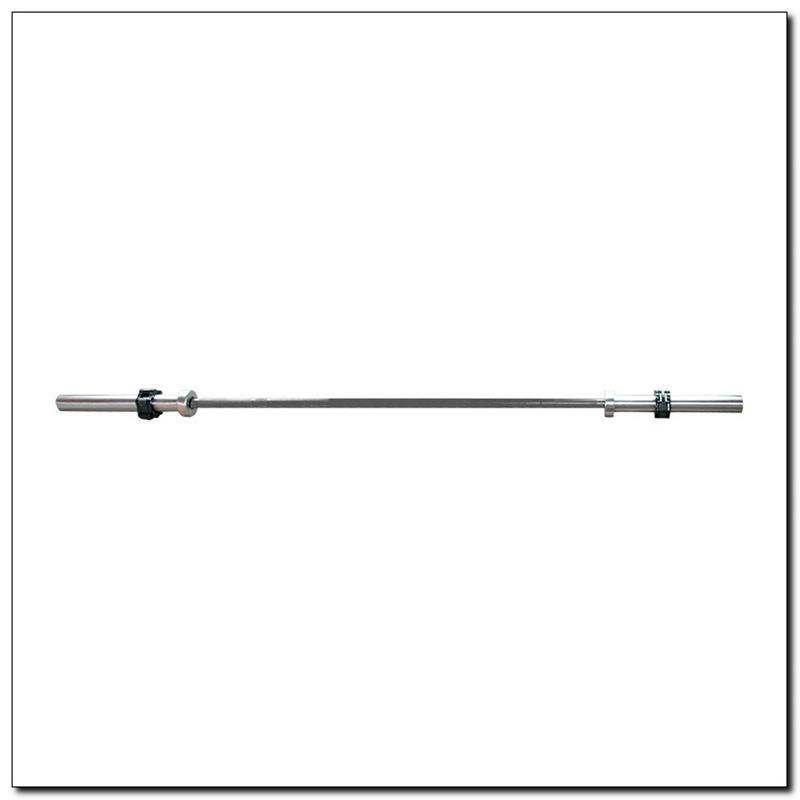 HMS bar is known for its strength combined with perfect flexibility. The set includes bar and 2 collars. 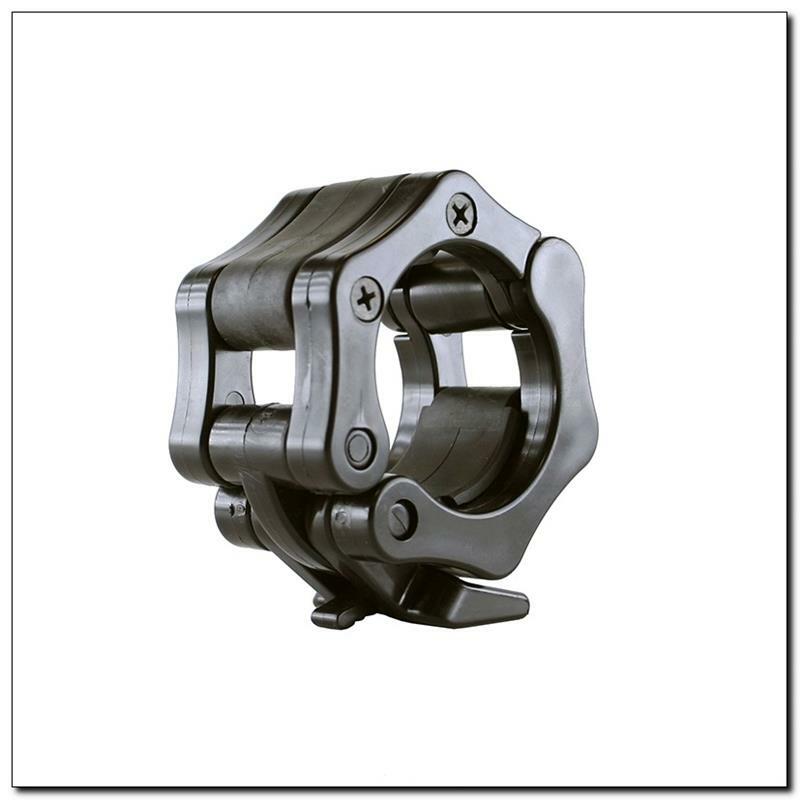 Secure and comfortable grip is assured by knurling. The maximum load is 700 kilograms. 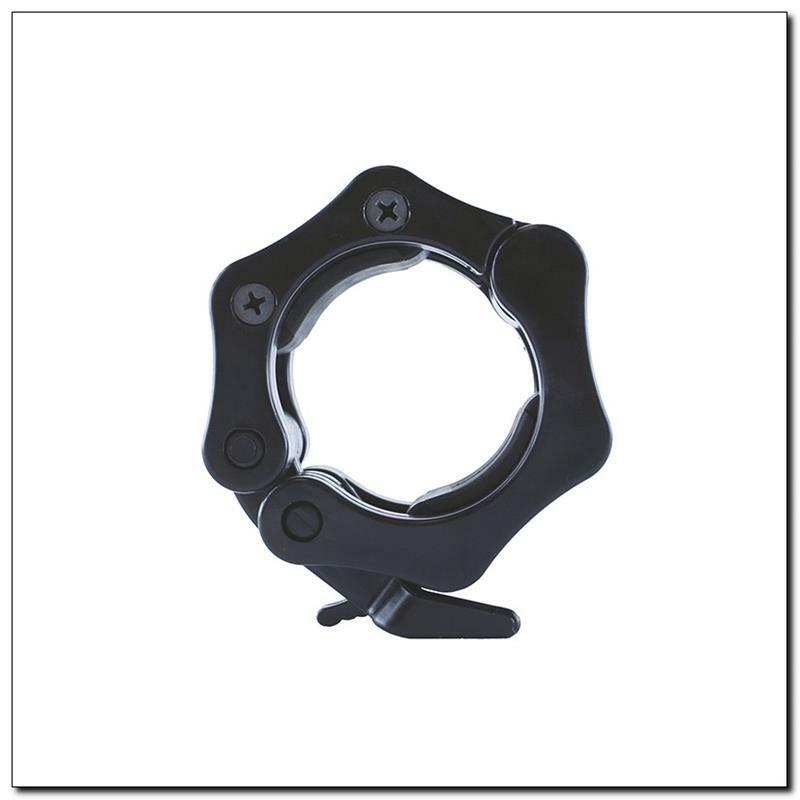 In turn, the 30mm diameter ensures comfort during workout. Chrome-plated steel guarantees the nice look and long life on the products. It is also a great protection against the rust. 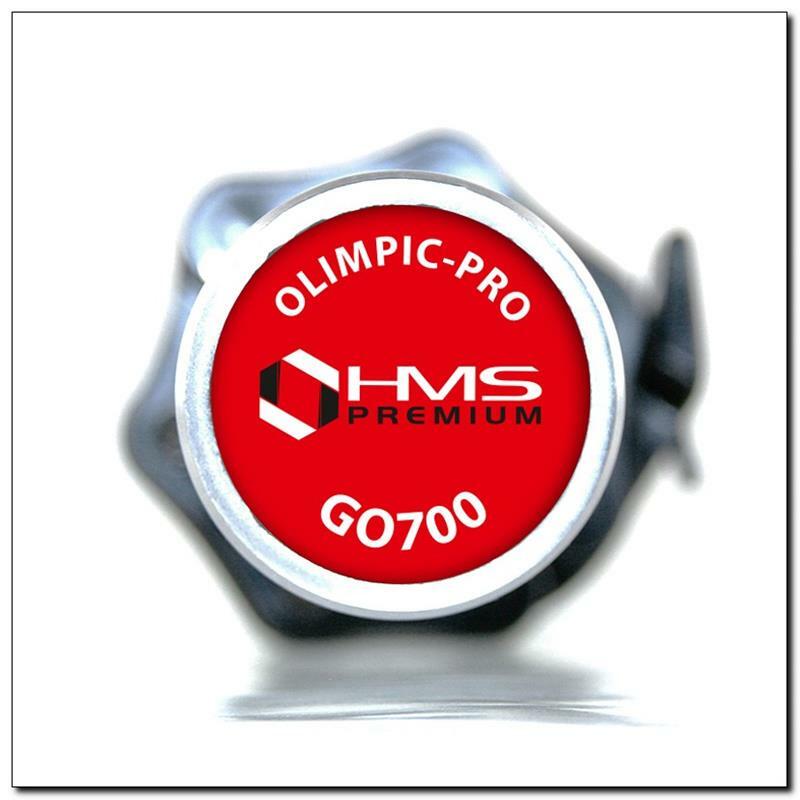 GO700 HMS Olympic bar has 8 needle roller bearings (4 on each side), they make the load rotation smooth and quiet. 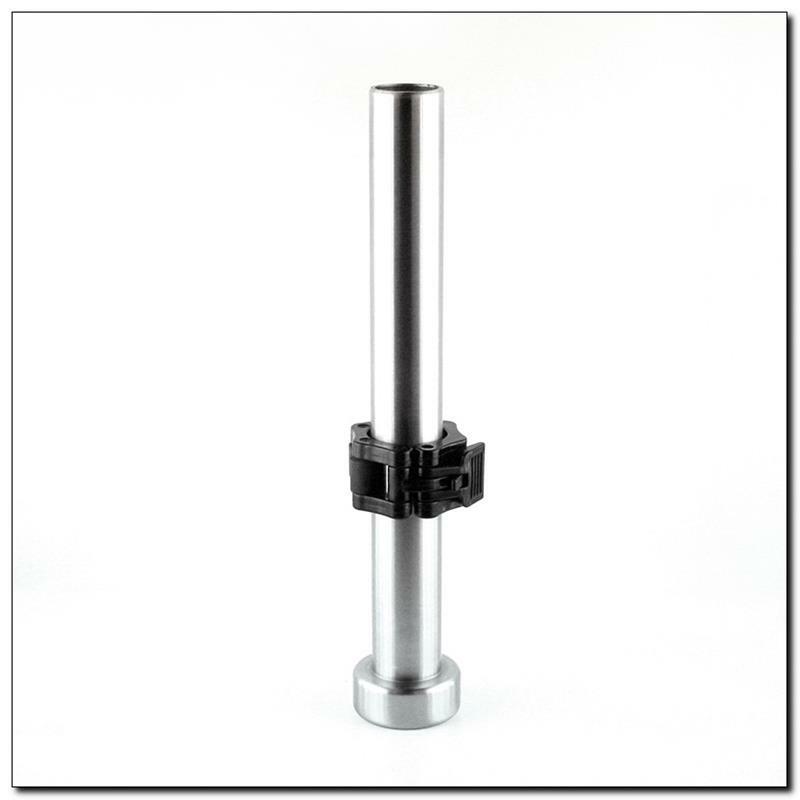 Its construction eliminates stress on the ends of the cylinders, and as a result the bearing can be used longer. 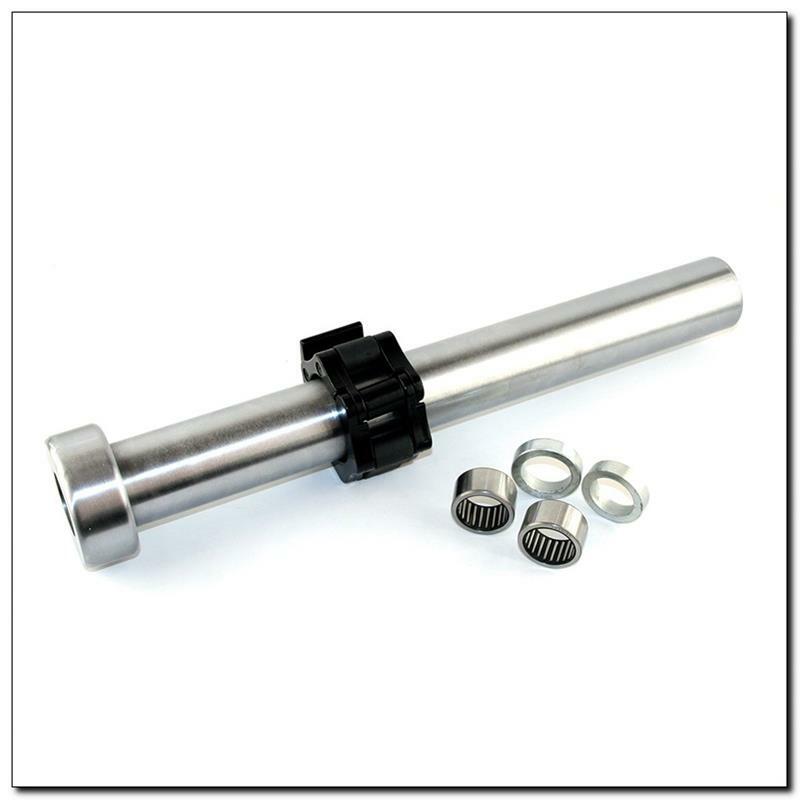 Despite its small cross section, needle roller bearings have a high stiffness and load capacity. Two collar clips included in the set, provide a stable position of the weight on the bar during exercise. The clips have the rubber pressure pads so they won’t damage plates or bars yet ensure they’ll stay firmly in place.